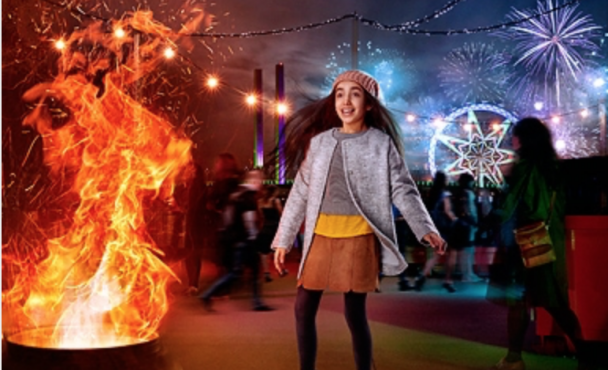 The Docklands Firelight Festival takes the traditions of a winter solstice and combines this with a modern celebration of arts, music, food, fire and fun. 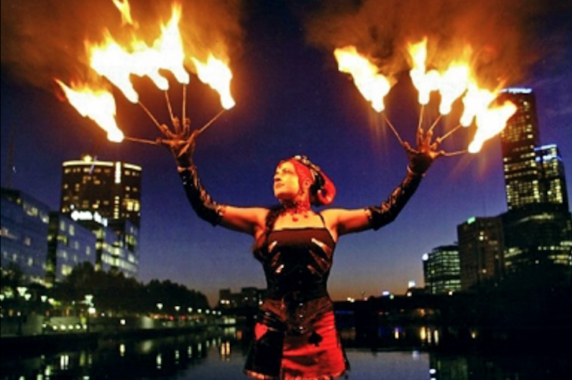 Attendees can expect roving performers from fire breathers and dancers to drummers and musicians. 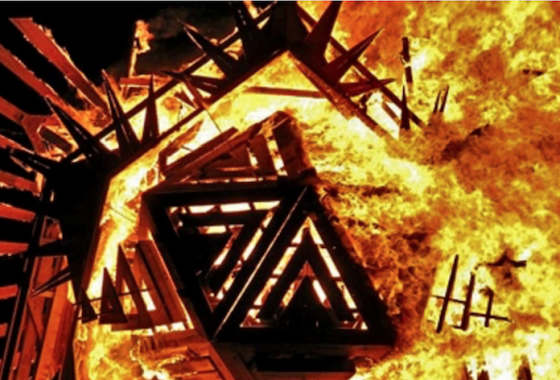 Each night, the festivities will culminate with an impressive fire display – a large effigy will be set alight with a fireworks display as the backdrop.